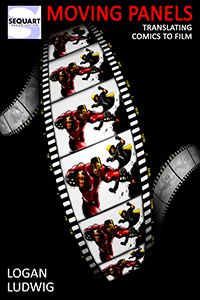 Here at Sequart, we’ve published dozens of books and movies. 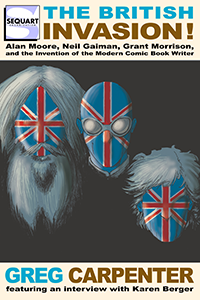 Today, we thought we’d tell you about a couple that address comics legend Alan Moore. 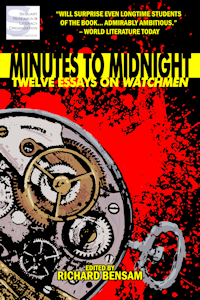 Minutes to Midnight: Twelve Essays on Watchmen, edited by Richard Bensam, examines Watchmen from a variety of perspectives to uncover surprising answers to many questions. What does it reveal about the history of scientific theory? How is the atom bombing of Hiroshima refracted through its pages? Does Watchmen’s murder mystery measure up to the standards of Raymond Chandler? Is the depiction of Rorschach an unfair caricature of the philosophy of Steve Ditko? Where are the secrets of Captain Metropolis and the Minutemen revealed? Was the Comedian right all along? Who shouldn’t read Watchmen? What are the limits of Watchmen and do they extend beyond a major motion picture? The book runs a comfy 180 pages. It’s available in print and on Kindle. (Just a reminder: you don’t need a Kindle device to read Kindle-formatted books; you can download a free Kindle reader for most computers, phones, and tablets.) Find out more on the book’s official page or its Facebook page. 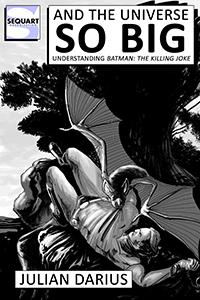 And the Universe So Big: Understanding Batman: The Killing Joke, by Julian Darius, examines it in the context of the high-art ambitions of 1980s super-hero comics, exposing the narrative’s ambiguities and secrets. 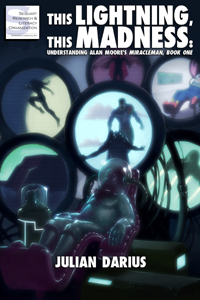 The book has received widespread media coverage, having been discussed by Kevin Smith, Grant Morrison, Will Brooker, and many others. 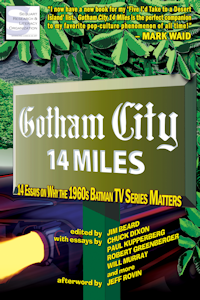 It’s an easy 58 pages and is available in print and on Kindle. 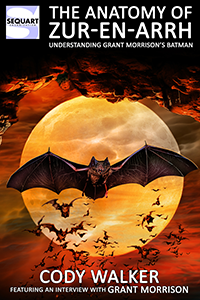 Find out more on the book’s official page. Tagged Alan Moore, Batman, Batman: The Killing Joke, Brian Bolland, Dave Gibbons, Sequart's Spotlight Series, Watchmen. Bookmark the permalink.